• Wraps for cardboard boxes fits only item #510-black box, item #511-white box, item #512-yellow box & item #513-blue box. 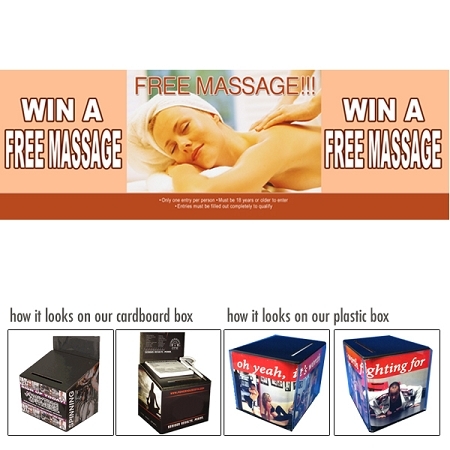 Design is printed on photo gloss adhesive paper which easily adheres to front and sides of box. Dresses the box up nicely and gives a high end appearance for an affordable price.